Our New Daytime Caring Circle Begins this Thursday, Oct 12 at 1 p.m. This entry was posted on October 8, 2017 at 7:13 pm. You can follow any responses to this entry through the RSS 2.0 feed. Both comments and pings are currently closed. 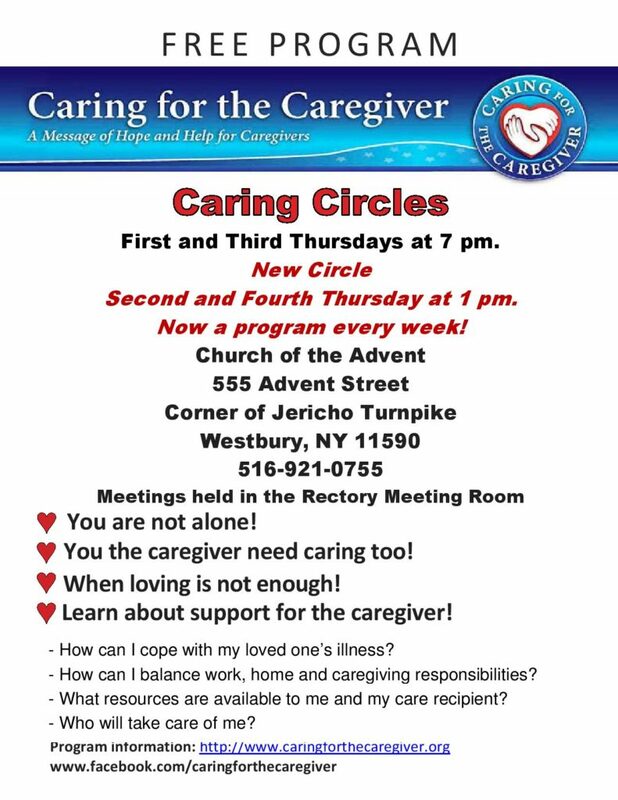 Posted in Events News by admin1 Comments Off on Our New Daytime Caring Circle Begins this Thursday, Oct 12 at 1 p.m.